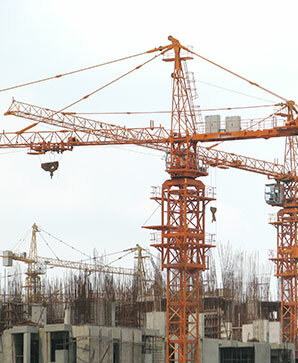 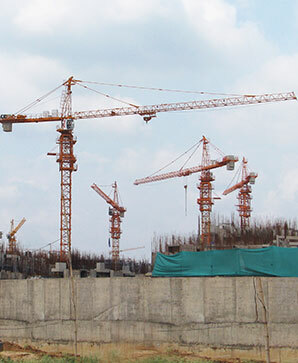 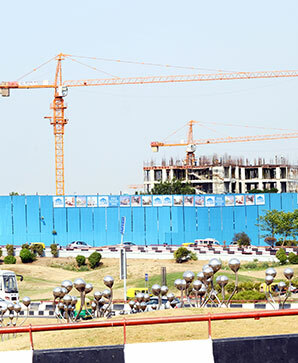 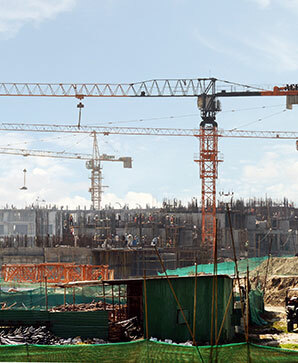 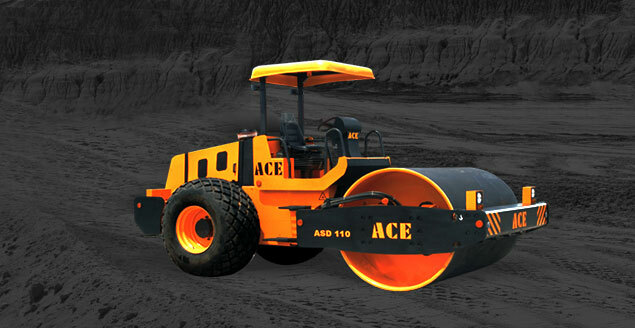 ACE Tower Cranes are used for civil construction and erection jobs. 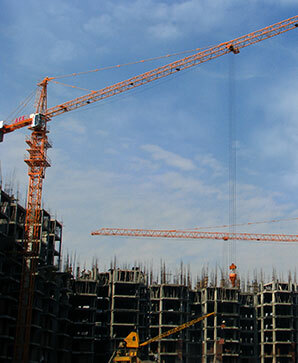 Fixed Tower Crane is used for bigger construction projects. 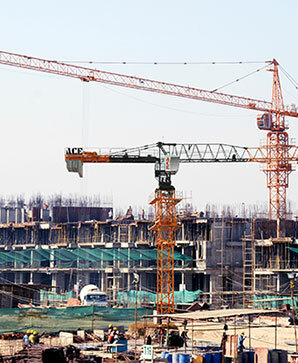 These cranes have maximum lifting heights of 300 metres and a working radius of up to 70 meters and ACE offers Tower Cranes in capacities ranging from 5 tons to 25 tons.